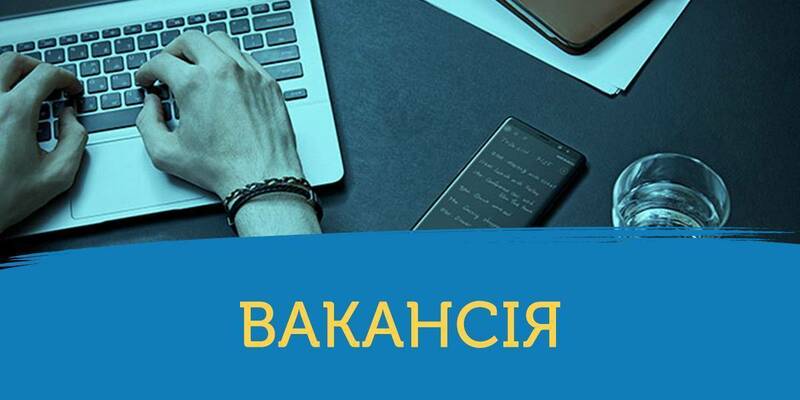 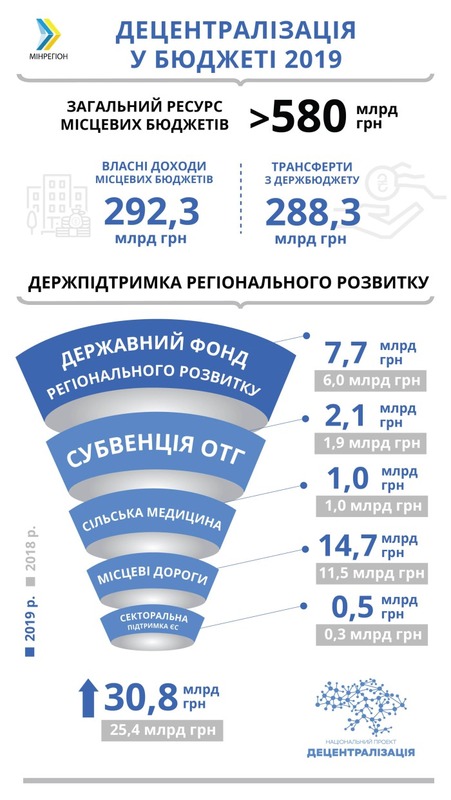 The total resource of local budgets in 2019 will amount to UAH 573.1 billion, of which own local budget revenues will make up UAH 292.3 billion, which is by more than UAH 41.8 billion or by 16.7% more, compared to the approved local budgets for 2018, commented Hennadii Zubko, Vice Prime Minister – Minister of Regional Development, Construction, Housing and Communal Services of Ukraine, on the adopted State Budget-2019. 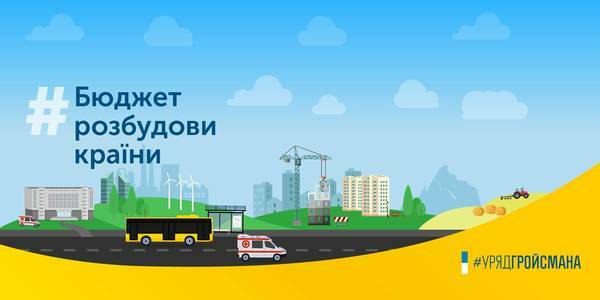 subvention for the social and economic development of certain territories - UAH 4.8 billion (in 2018 – UAH 5 billion). 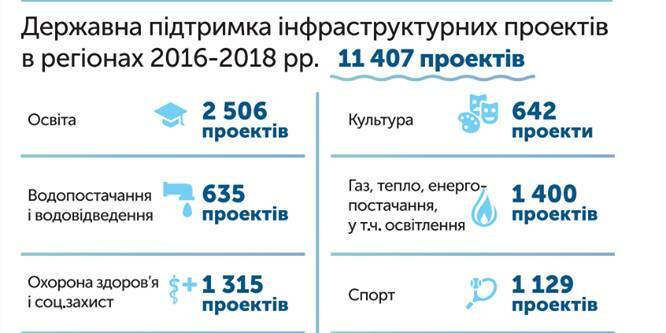 And this is not taking into account transfers from the state budget in the amount of UAH 288.3 billion. Besides, the 2019 State Budget envisages direct intergovernmental relations with AHs, where the first elections took place in 2018, including those where first elections will be held on 23 December 2018.